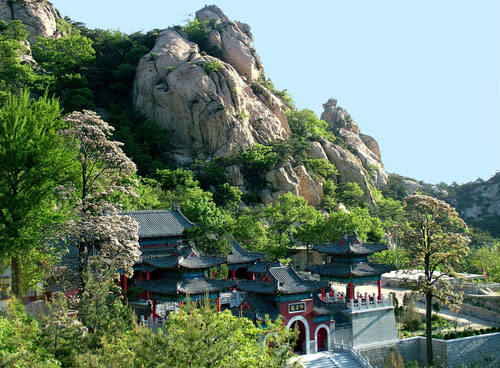 In the summer of 2013, 2014 and 2015 I have come here to Kunyu mountain shaolin kung fu school to study Qigong and martial arts with master Guo. The one reason I keep choosing to come back to this school is because of my master, My master is simple the most incredible person I know and embodies the morality , kindness, wisdom, skill, culture, authority, and power that is the essence of this wushu lifestyle. 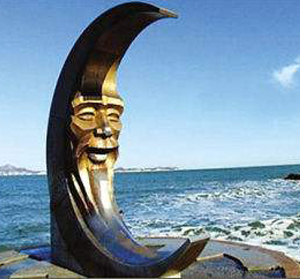 All who meet him deeply touched by is deep devotion to this art. He is a truly greet human being and my respect and wish to learn more from him made me come back for the third time. 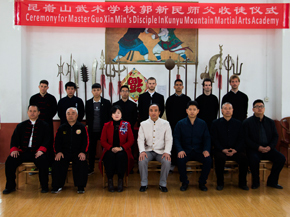 This year I had the honor of becoming Master Guo’s disciple and joining his extended family. Now it’s certain I will come back again, and next time I will be here for several years. There are many things the martial arts lifestyle can give you. It is more than just a hobby or even a passion. In its core martial arts is a way of life, and by practicing this way, you will positively influence all parts of your life. Mental health build up regularity to our body, our ability of success , self image or interaction with other people. Study this way of life brings you very close to all that you are (your body and its limitations, your character) patience, your life situation, etc. Though studying martial arts you don’t truly learn how to fight other people, the most important is itself the fight inside of ourselves. Once we attain a certain mental freedom life becomes an art and your spirit will be reflected through your martial arts. This can be achieved through the struggle we have in our daily training. 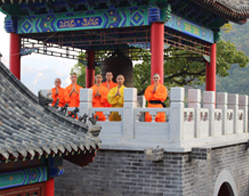 For me Qigong is absolutely essential in our training, and I will go further by saying is a necessity for our lives in this modern world. 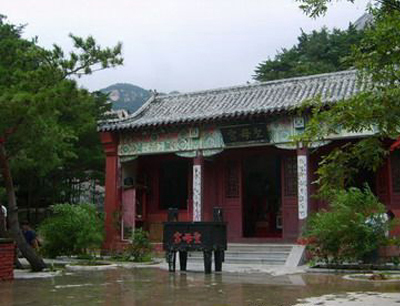 The Jingangligong system which is taught here put a lot of emphasis on meditation and stillness of the mind. Trough this stillness you can start feeling and using the energy in the body and works on your mental and physical health, as well as martial power. 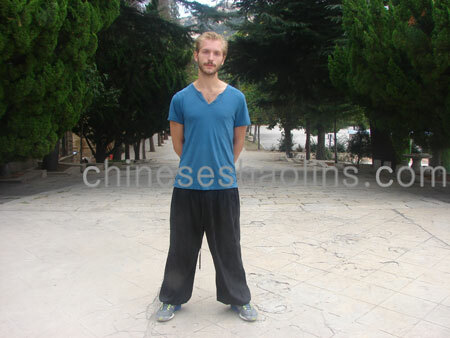 I would encourage all students who wish to come here to take this Qigong(which is a national treasure of China for a reason)seriously and not give up too fast when it’s get a little tough. 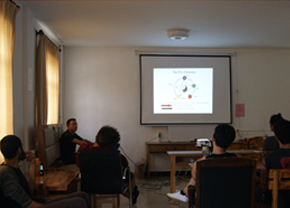 In our training we can learn to overcome and difficulty. We keep on fighting for what we want to be and s to be the best version of ourselves every day. 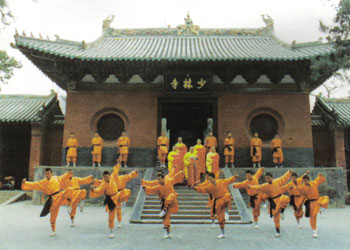 This is a special school which teaches true traditional Kungfu, as part of the Chinese culture. 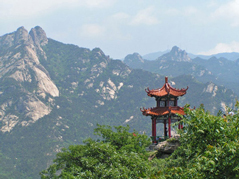 The things we learn here are the fruits of thousands of years of development and we should all be honored that China and Kunyu mountain often opens the door and let’s us in.